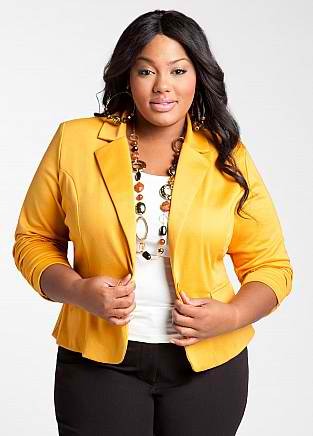 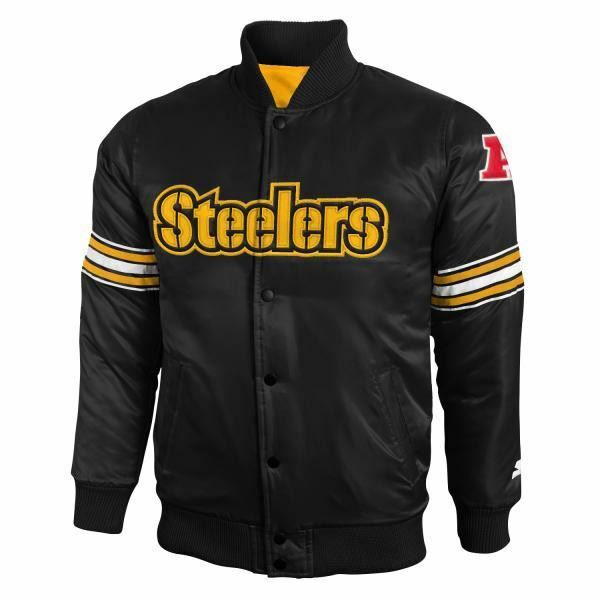 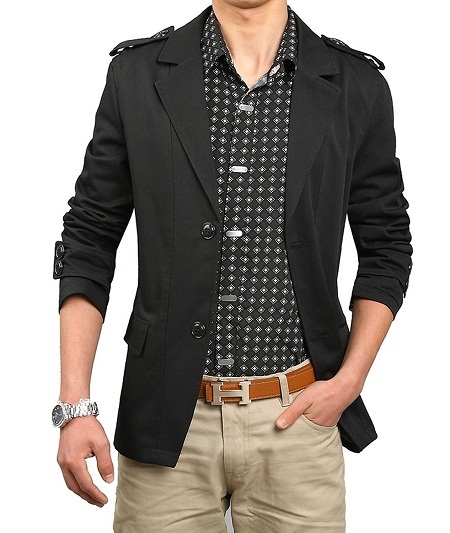 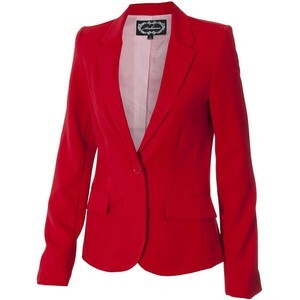 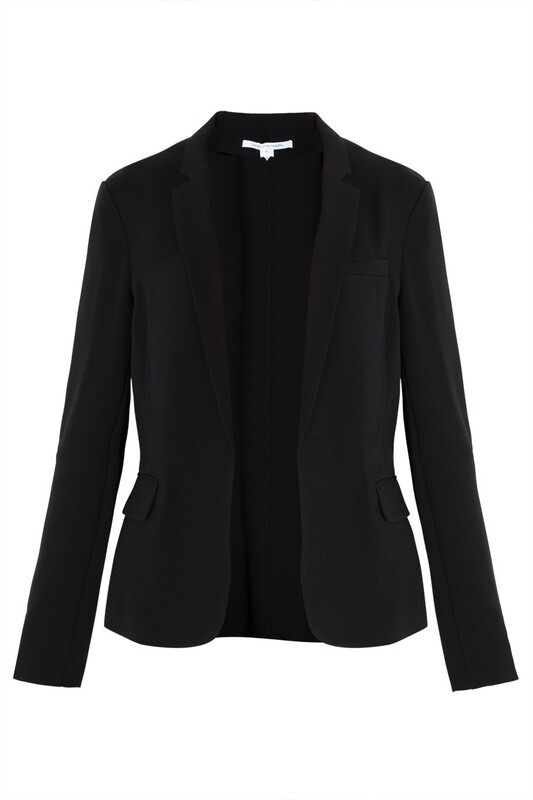 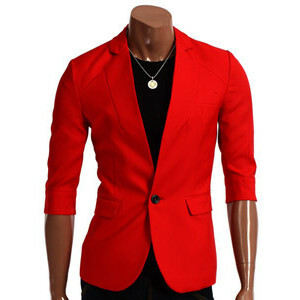 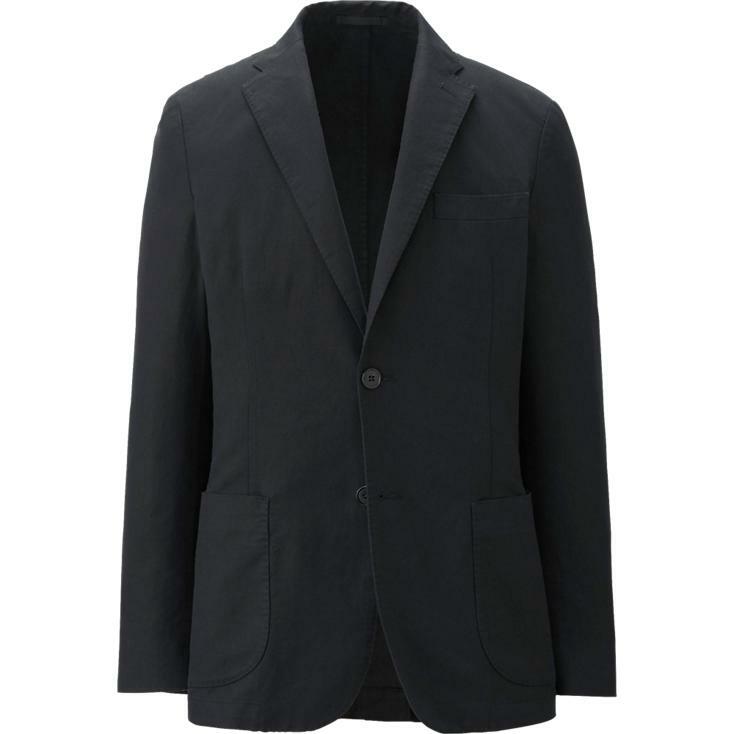 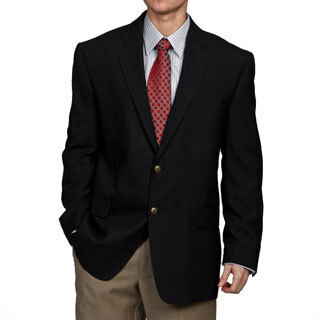 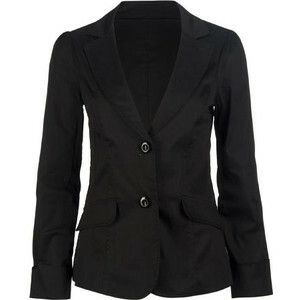 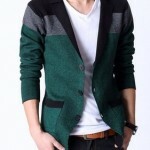 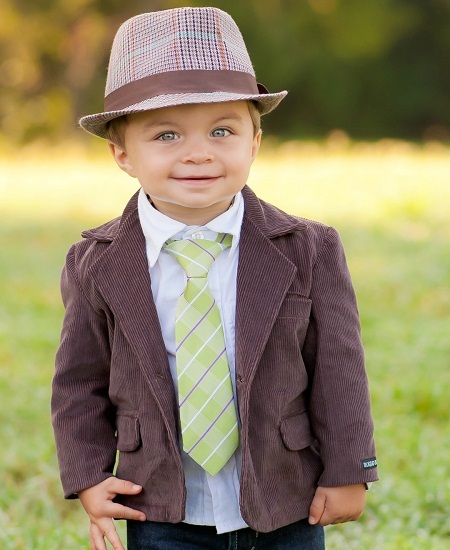 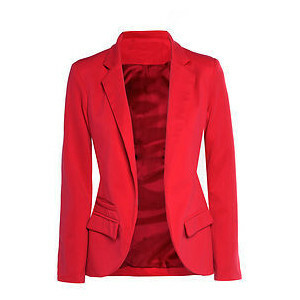 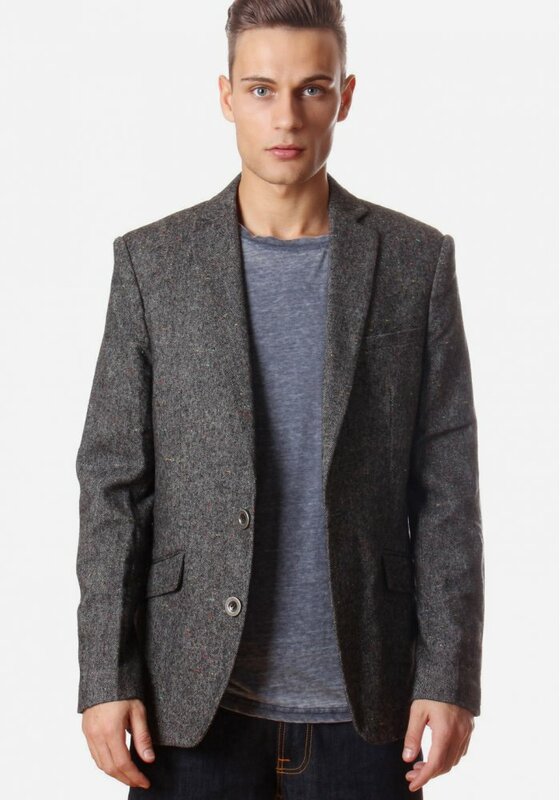 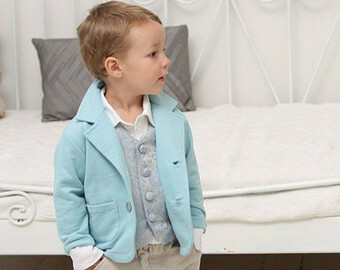 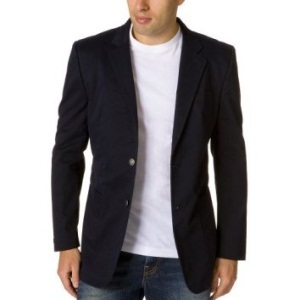 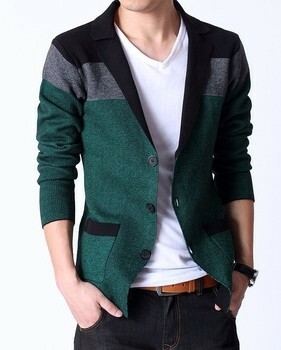 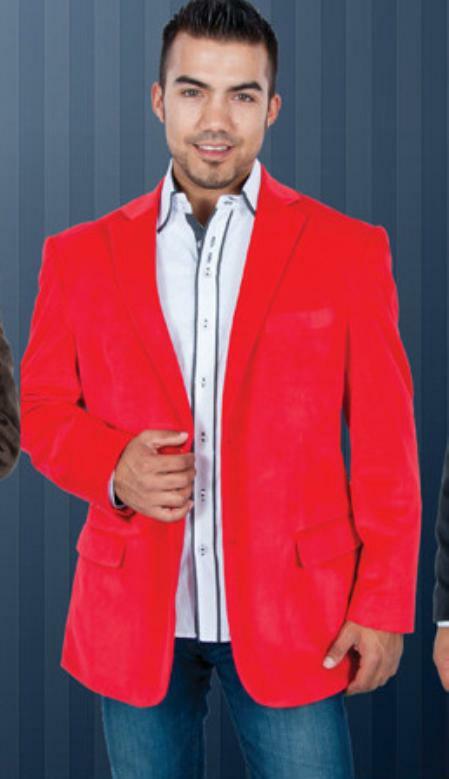 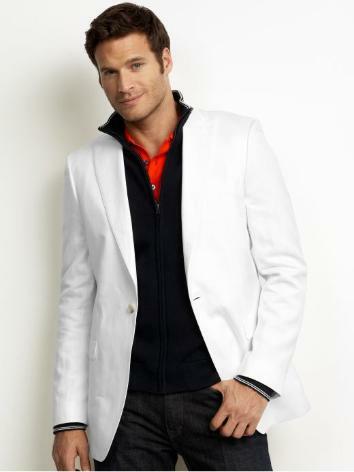 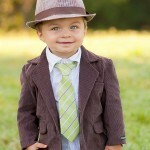 Blazer is arguably the top fashion ensemble in anyone’s wardrobe. 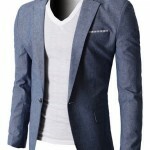 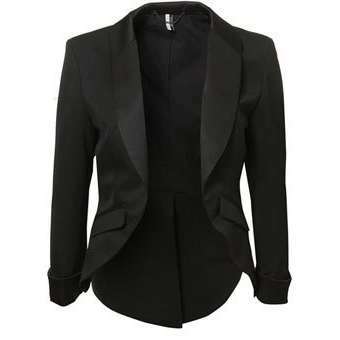 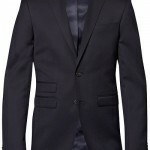 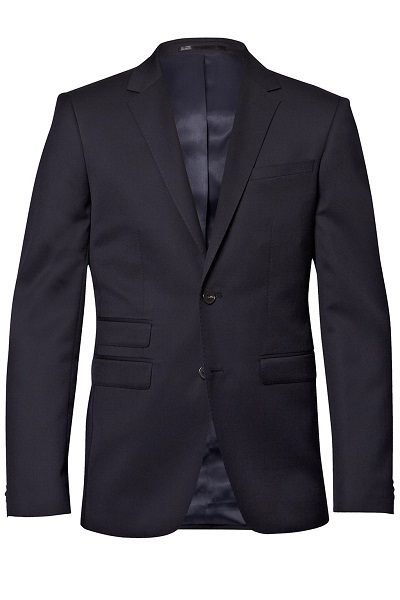 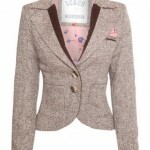 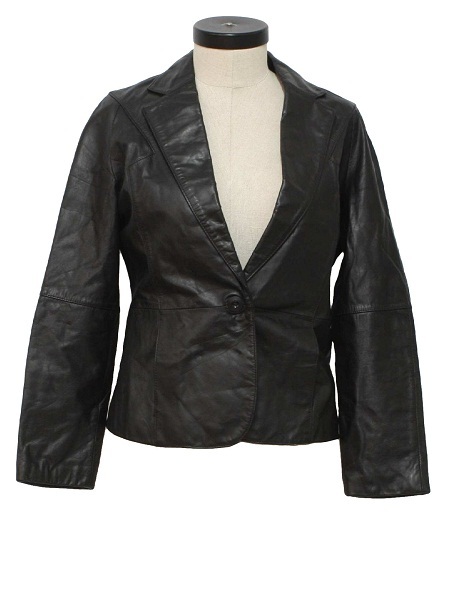 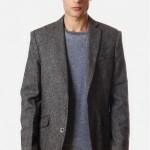 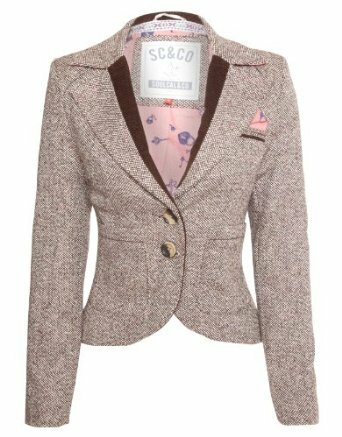 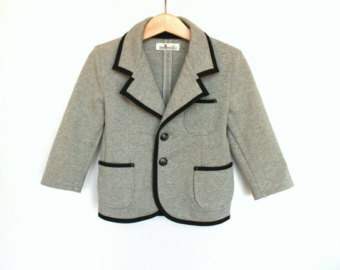 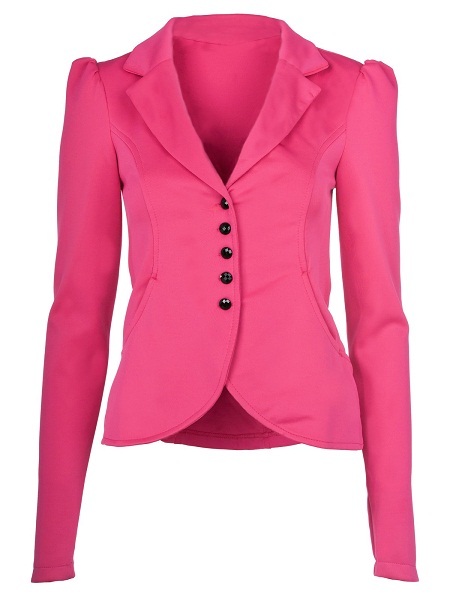 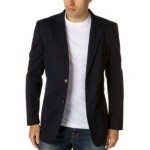 There is a common notion that blazers are only for formal occasions, but it is not true. 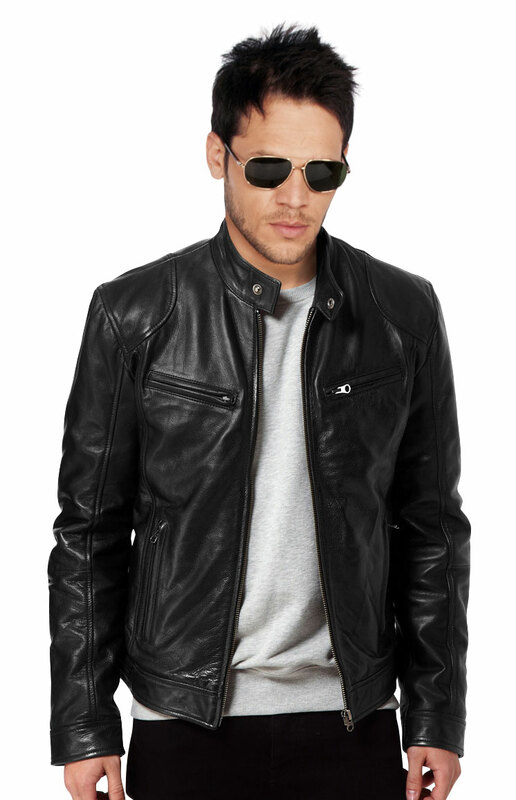 They can be rocked in a number of ways. 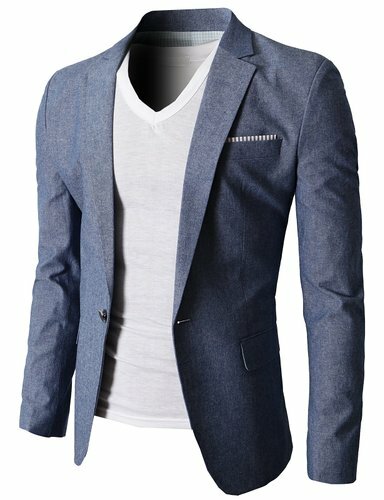 Whether you are going to work or just need an excuse to flaunt your classy style, donning the right blazer could make a huge difference. 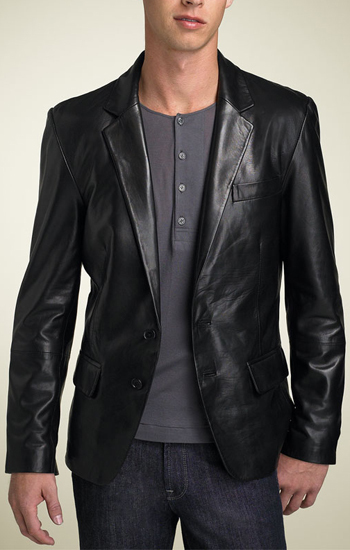 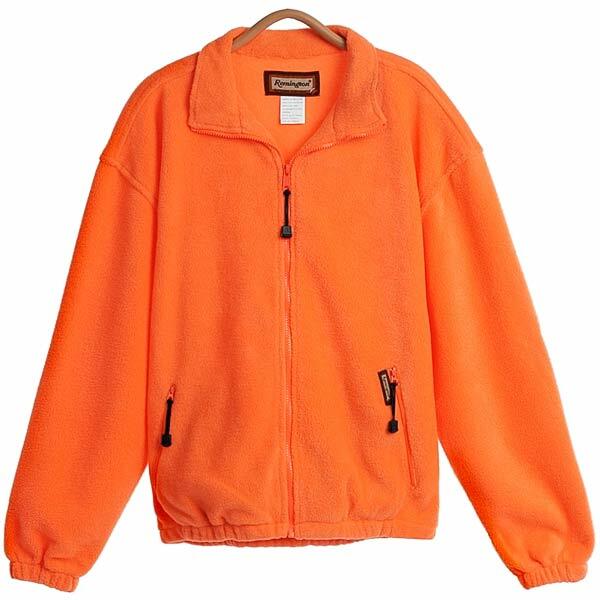 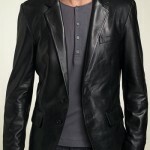 Some are truly office appropriate, but a lot are truly superb choice for day to evening activities. 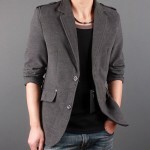 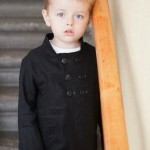 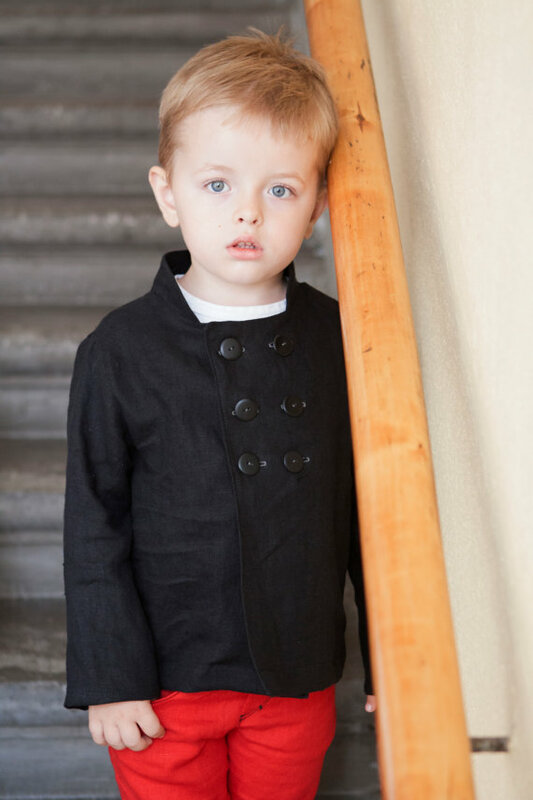 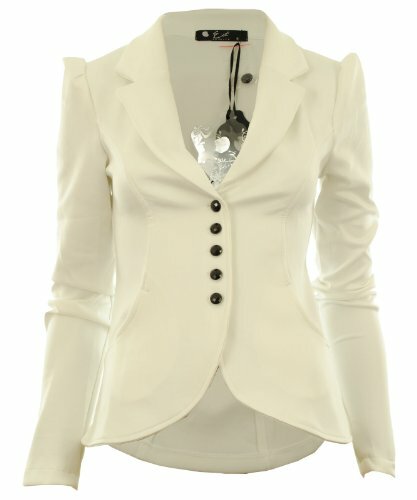 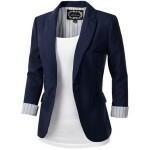 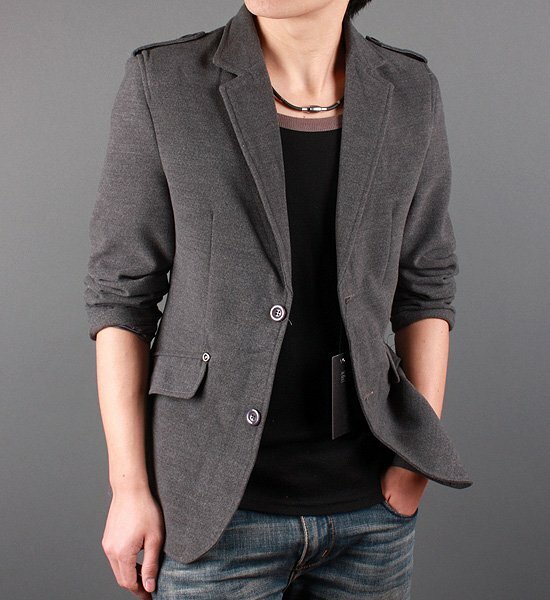 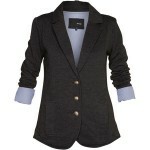 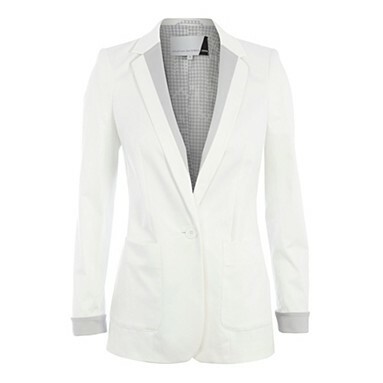 Blazers can be worn with tee shirt, a tank top, a pair of capri or a skirt. 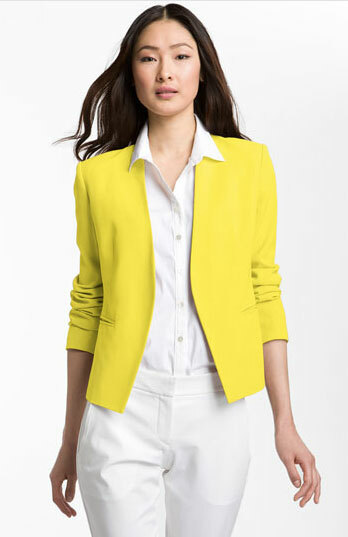 To grab some eyeballs on the road, go for cheeky colors.